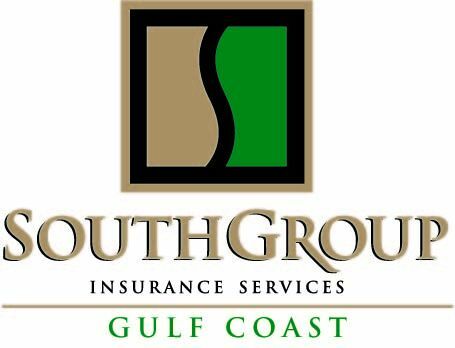 SouthGroup Gulf Coast - Your Trusted Choice: What Insurance Do You Need If You Are Under Age 30? What Insurance Do You Need If You Are Under Age 30? Life moves quickly... you wake up and you are out on your own. You are making your own decisions and embracing life. You have a new job and are making major purchase decisions. Do you need insurance for your protection? Maybe yes, and maybe no --- here are some things you need to know to make an informed decision, courtesy of www.InsureUonline.org. Buying a New Car? You will definitely need insurance, but the rate varies based on the make and model of vehicle. Before you make your final decision, check with your Trusted Choice agent to find out which of your favorite models is the least expensive to insure. Also ask about discounts and credits you can apply to your policy for good grades, safe driving record, and more. Getting a New Apartment? Insurance is highly recommended and is very inexpensive. Liability coverage will protect you from property damage or injuries if something bad happens on your property. Contents coverage protects your furniture and electronics in the event of a fire or theft. Check with your Trusted Choice Agent for options.